“These 13 Propositions are my "keep it simple stupid" outline. It is an invitation for me to seriously examine what hasn't been working. 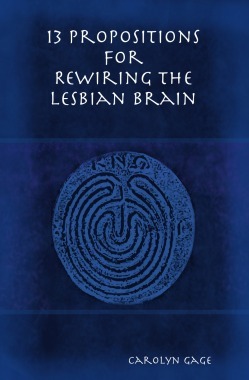 It is the outline I need to begin to re-wire my brain. I appreciate that they are proposals, not requirements… that the change and healing is left to me. It is a gift…”—V.E. A thirty-six-page "electrician's manual" for reprogramming key concepts about relationships and intimacy.